The GS8 measures 34 inches, 31 ounces. 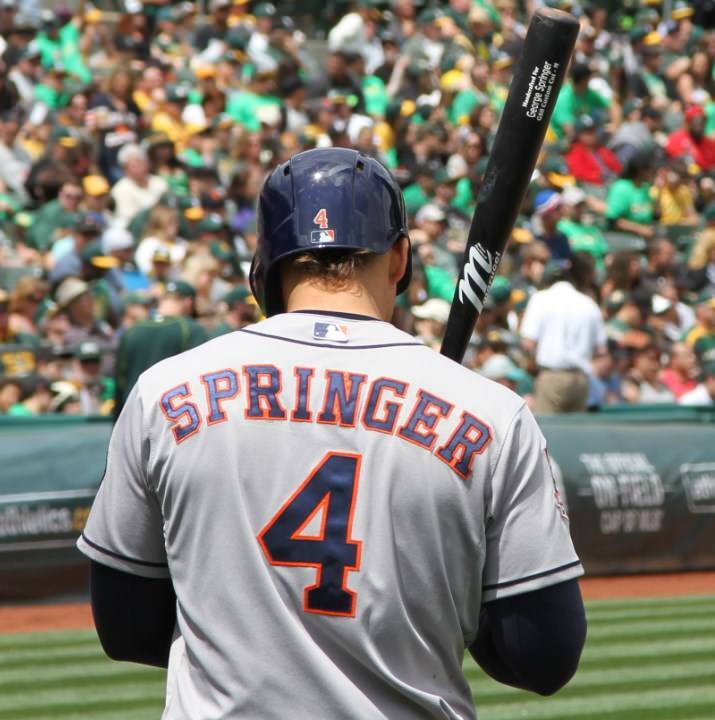 We are told that Springer is swinging two different models. 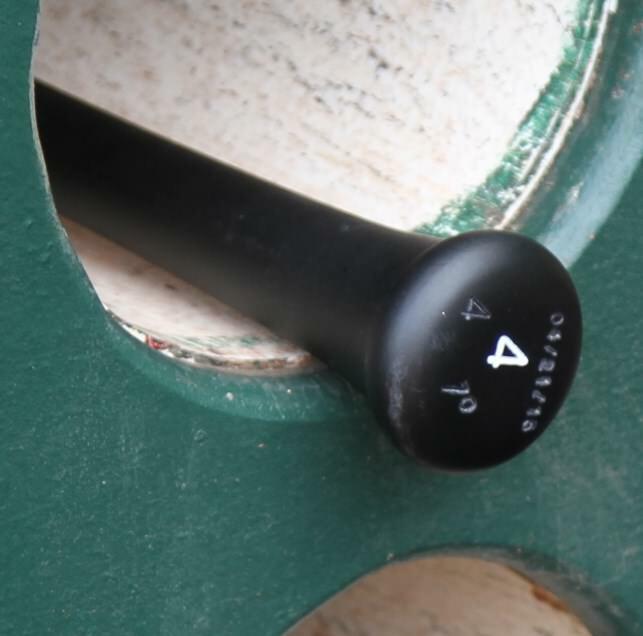 One is a copy of his Chandler model and the other is something Marucci worked with him over the off-season. Both are variations of the I13. 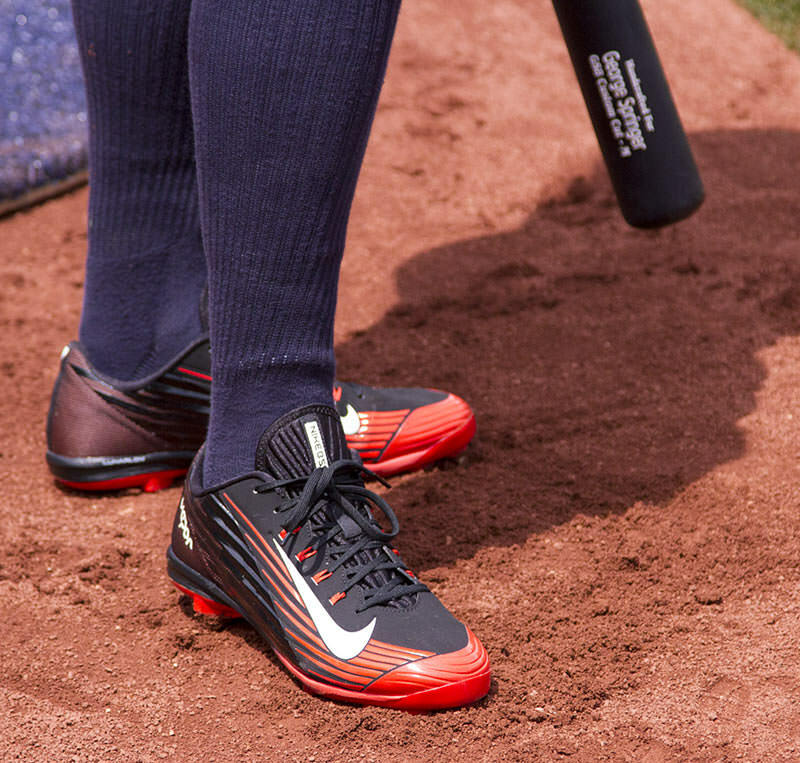 Categories: Gear, Bat, Outfield, Houston Astros, George Springer.